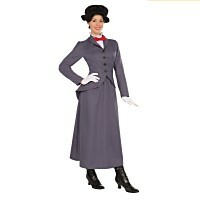 A budget priced costume in fancy dress quality for playing the part of a Victorian or Edwardian Governess. 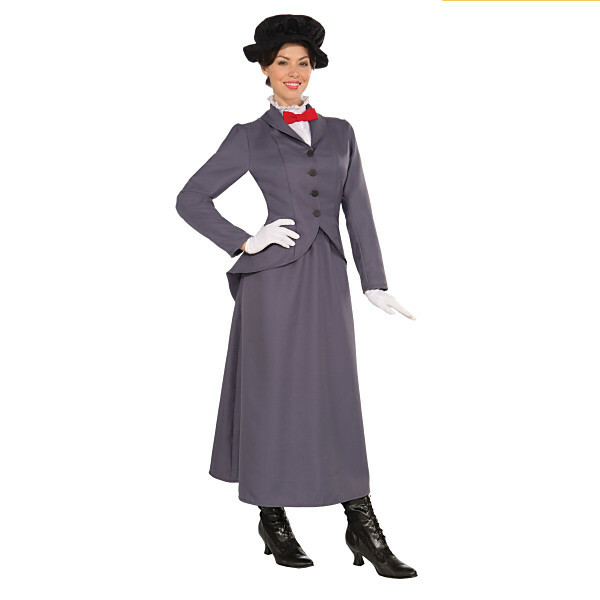 Could also be used as a teacher's costume. Adult size. 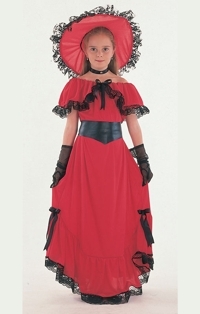 Also available in child sizes. Please note that this is intended for light/occassional use only.